ATU Locals across the nation have been hitting bus stops and transit centers with candidates and transit advocates to hold rallies and leaflet riders to mobilize the transit vote for the election on November 6. 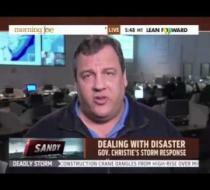 Chris Christe praises Obama's handling of Hurricane Sandy relief efforts. 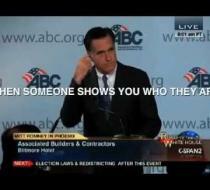 Mitt Romney may not be clear on his details, but he has made it clear that he will dismantle transportation and move forward anti-union laws. Our new video shows that plan. Watch it.